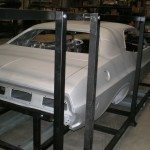 Each assembled Body Shell is shipped with the doors, and trunk lid attached and then bolted to a 2” x 2” tube welded steel frame. 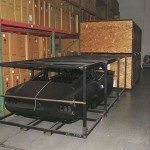 This strong steel frame includes shoes for forklift transport. The remaining parts to be assembled are sold separately and available upon request. All Bodies are shipped prepaid FOB from the manufacturer in Camarillo California to you. “Will Call” is also available at our factory location or you can arrange for your own carrier. No COD’s or Freight collects. 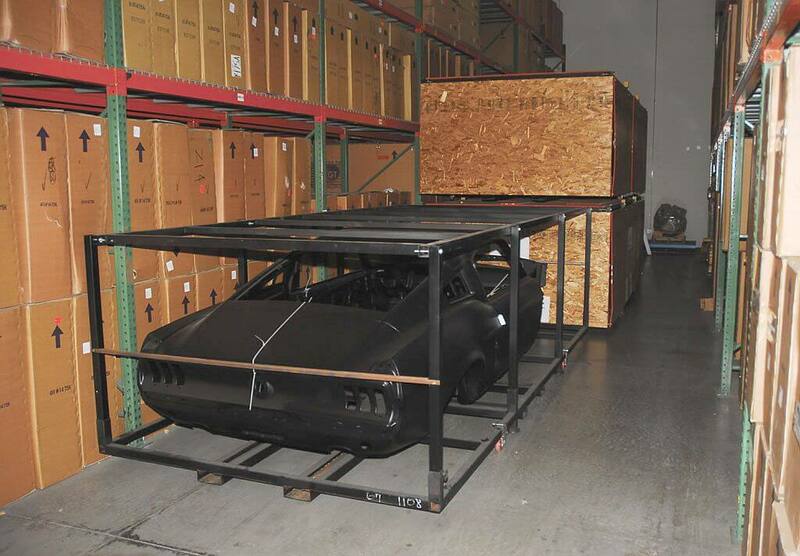 We recommend shipping to a commercial address and a forklift is required. International orders are accepted! The customer is responsible for all taxes, duties or other additional costs. Credit card orders are not accepted. All orders must be via cashier’s check, wire transfer or money order in advance. 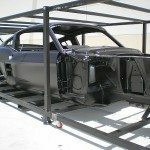 All bodies are considered “special order” so please allow 4 to 6 weeks build time. 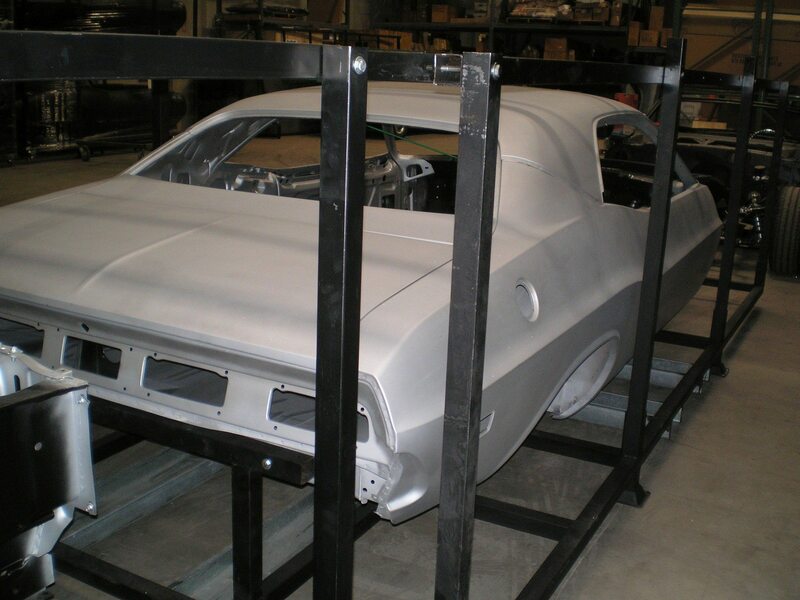 All bodies are sold “as is” with no warranties expressed or implied by Moonlight Drive Classics. There are no refunds or returns on these bodies. All insurance is handled by the carrier or trucking company. 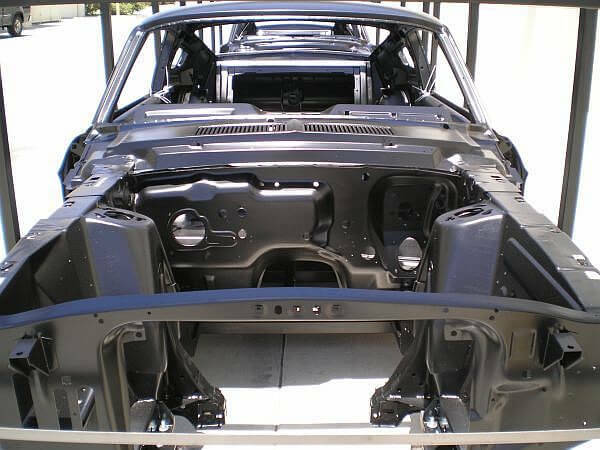 Neither Moonlight Drive Classics or Dynacorn Classic Bodies will be held liable for damages to the body while in transit. 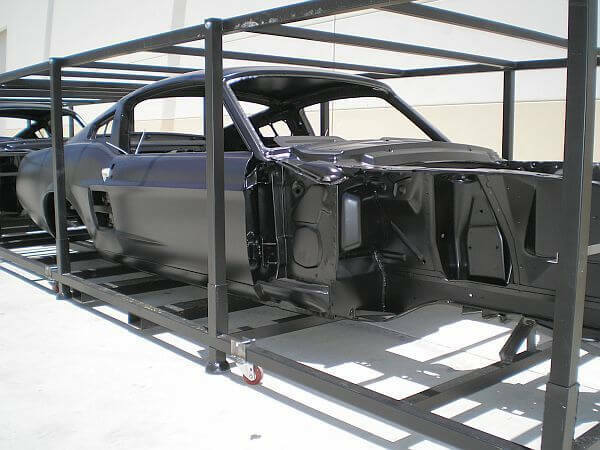 The manufacturer makes every effort to insure your new body shell arrives in perfect condition. Send us an email with your questions and we'll respond back as quick as possible. Usually within the same day. 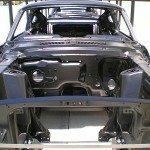 Are you interested in learning more about our car bodies? 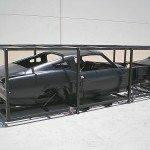 Which car bodies are you interested in? Please tell us about your needs or questions.